David Phillips says what you’re seeing outside is "Not your grandparent's weather." 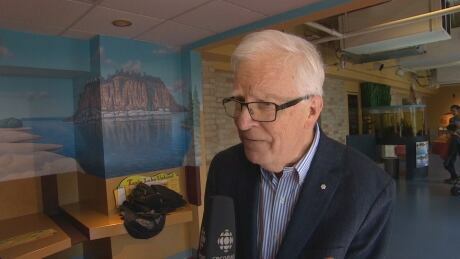 That’s the title of the free presentation the senior climatologist with Environment and Climate Change Canada is bringing to Regina on Thursday night. 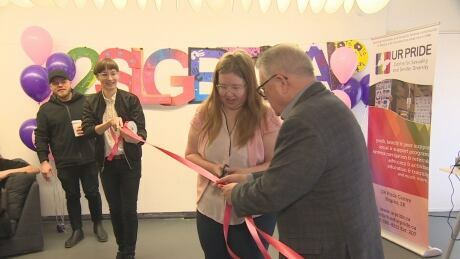 A new space in downtown Regina will be a hub for queer and trans youth, one that organizers hope will help combat problems like depression and underemployment among this population. 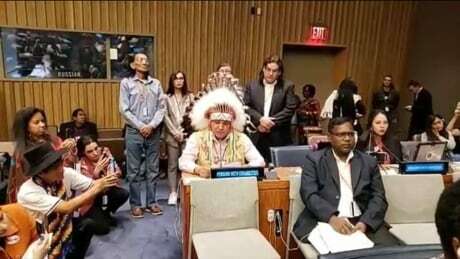 The idea of a treaty commissioner is nothing new in Saskatchewan. 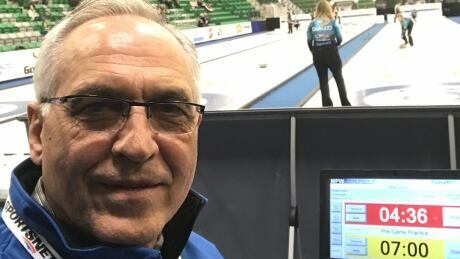 The FSIN is now pitching the idea of creating a commissioner who works internationally. 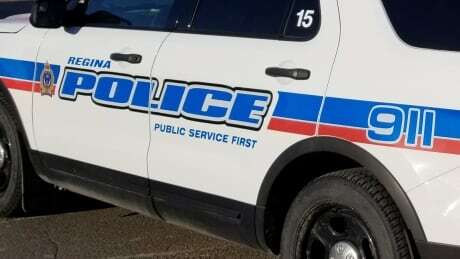 Police are looking for a man who allegedly tried to abduct a nine-year-old boy who was playing near a cluster of trees by the railway tracks southeast of First Avenue N. in Regina on Sunday. 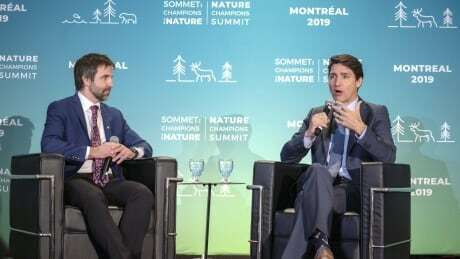 The Ontario government's attempt to block the federal carbon tax is shortsighted and irresponsible, Prime Minister Justin Trudeau told an environment conference in Montreal Thursday. Leaders of a reserve in the Esterhazy area say a reported trespassing incident where a gun was present, combined with alleged inaction by police, has heightened tension and fear in their community. 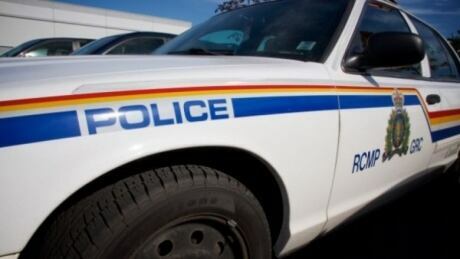 RCMP say one man is believed to be dead after an incident at a dam in Kamsack. 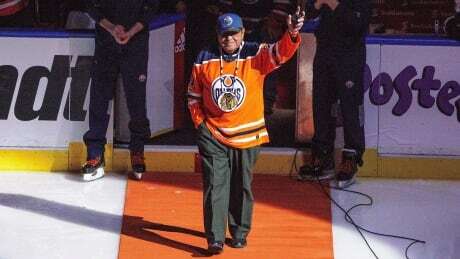 Thursday, at Saskatoon's Roxy Theatre, Sasakamoose and the Blackhawks will take on the Toronto Maple Leafs in a replay of a game originally contested in 1954. It's the only known NHL appearance of Fred Sasakamoose captured on film. 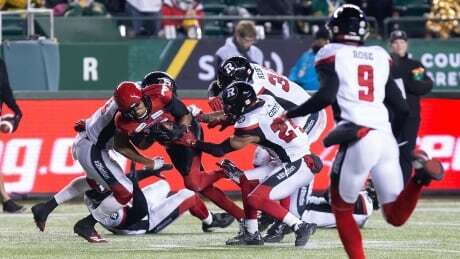 CFL players have given their bargaining unit a strong endorsement heading into the next round of collective bargaining with the league. Have a green thumb and want to branch out? 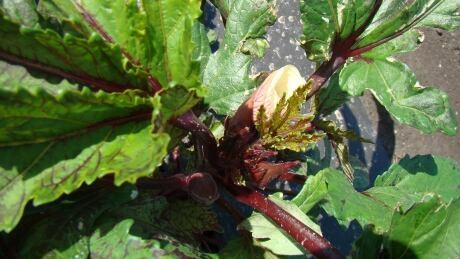 Consider rat-tail radishes, Jerusalem artichokes or mouse melons. 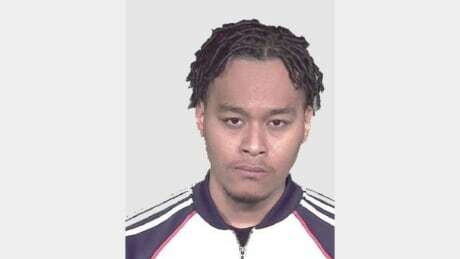 Police say man wanted on human trafficking charges might be in Sask. 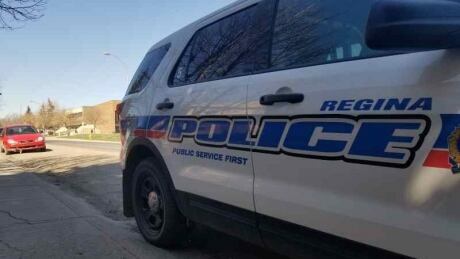 The Regina Police Service asking for the public's help locating a man who is the subject of a Canada-wide warrant for human trafficking, assault, forcible confinement and other charges. Police have charged one man with attempted murder and arson in connection with a shooting incident last weekend. 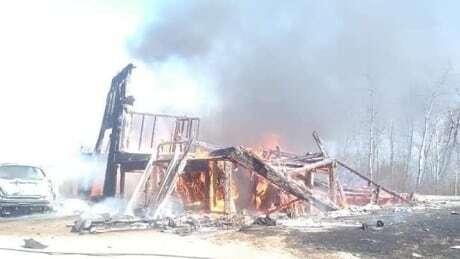 The Argo Bush wildlife preserve and cross-country ski complex has been seriously damaged by a large grass fire near Biggar. Sharon Albert says the house had her happy childhood memories and memories of her late brother. 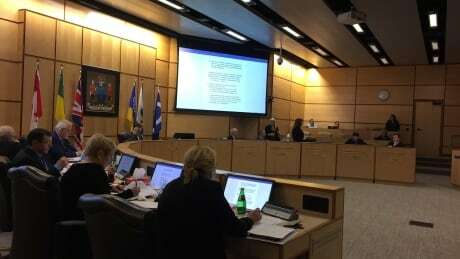 A new report prepared by Regina city administration says the financial outlook is tough. For 75 years, the Duperow Co-op has been a staple in its community and a hub for residents in the area. But what happens when the store is no more? 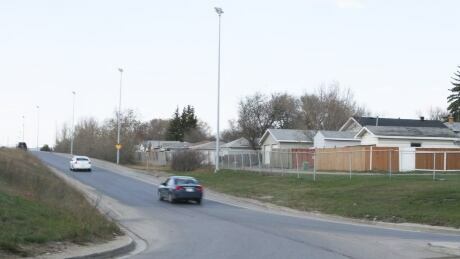 The City of Regina is looking to amend its Roadway Noise Attenuation policy to remove noise monitoring activities from its responsibilities until a new policy is in place. 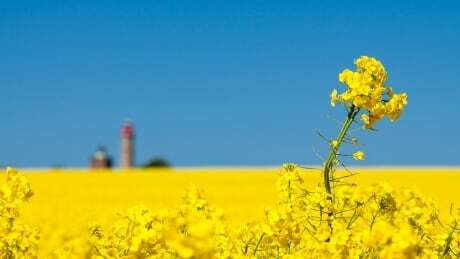 As the Canada-China canola saga nears the eight-week mark, Saskatchewan producers are hoping for a solution as seeding gets underway. 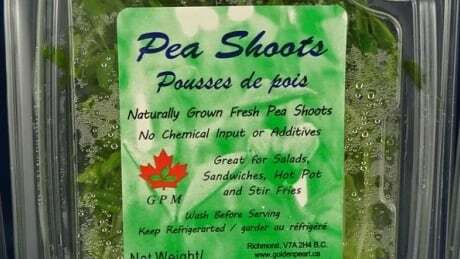 The Canada Food Inspection Agency has issued a recall on Golden Pearl Mushroom brand pea shoots after a possible listeria contamination.